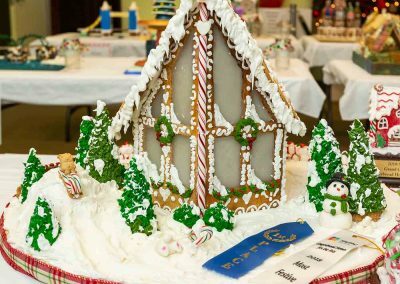 SKyPAC’s 2018 Gingerbread Homes For The Arts Festival is November 12th-17th! 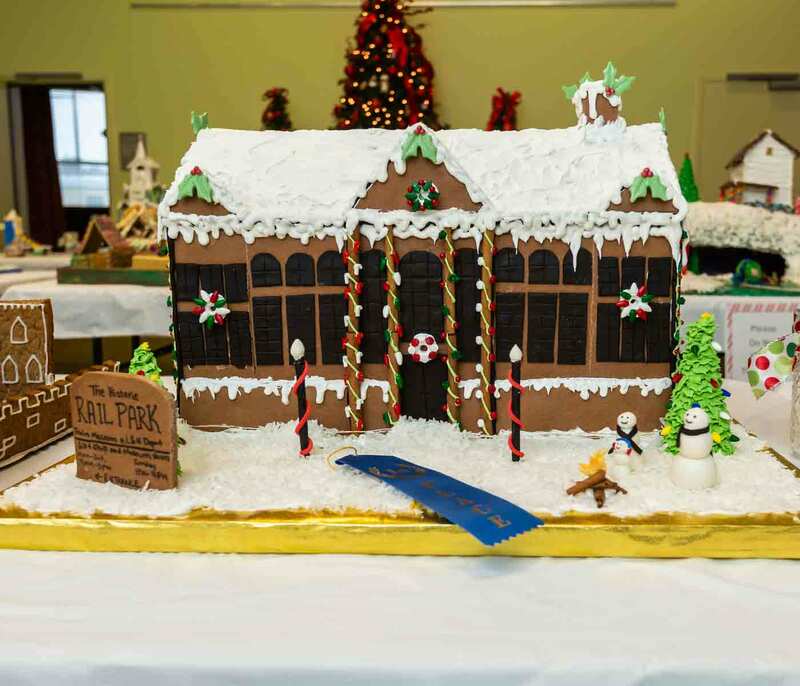 Reserve your spot in this year’s Gingerbread House Contest today! 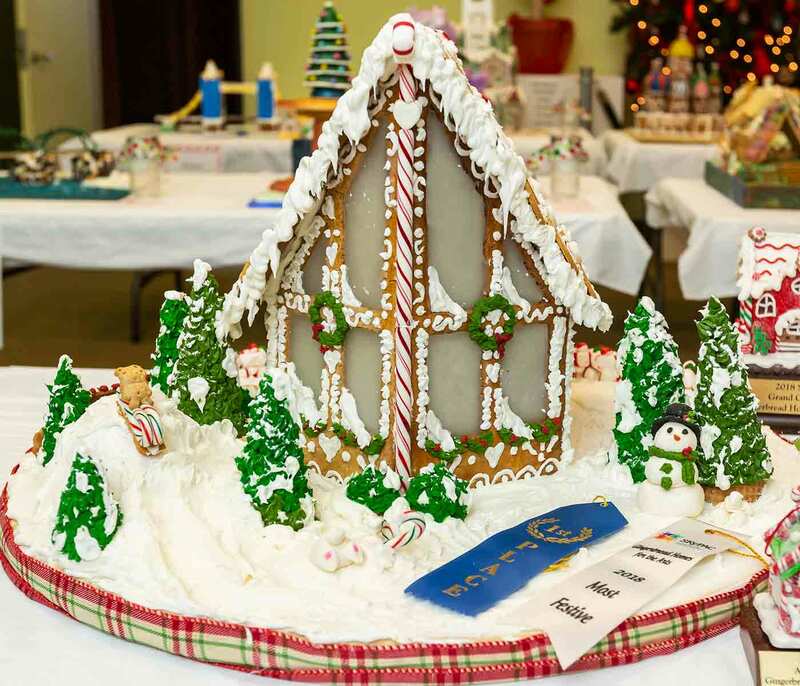 Bid On Your Favorite Gingerbread Home! All proceeds fund Arts Education & Outreach through the Southern Kentucky Performing Arts Center. Just in time to kick off our week of Holiday Celebrations, ELF The Broadway Musical takes the stage at SKyPAC. 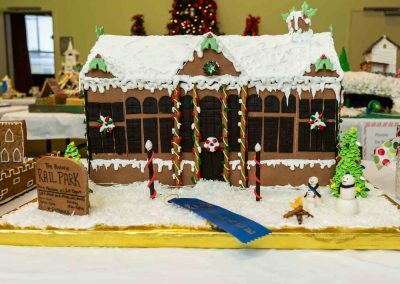 Get a first look at all of the great Gingerbread Homes in this year’s contest and vote for your favorites! Each year we invite area schools to enjoy a professional theatrical performance on our Main Stage, fulfilling our mission of “providing exceptional artistic and educational experiences” For more information on the School Day Performance, contact Tiffany Deaton at 270-904-7009. 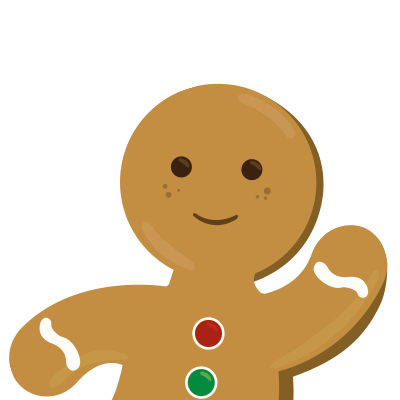 This year, we plan to “spice it up” a bit with new entertainment and very special surprise culinary guests! 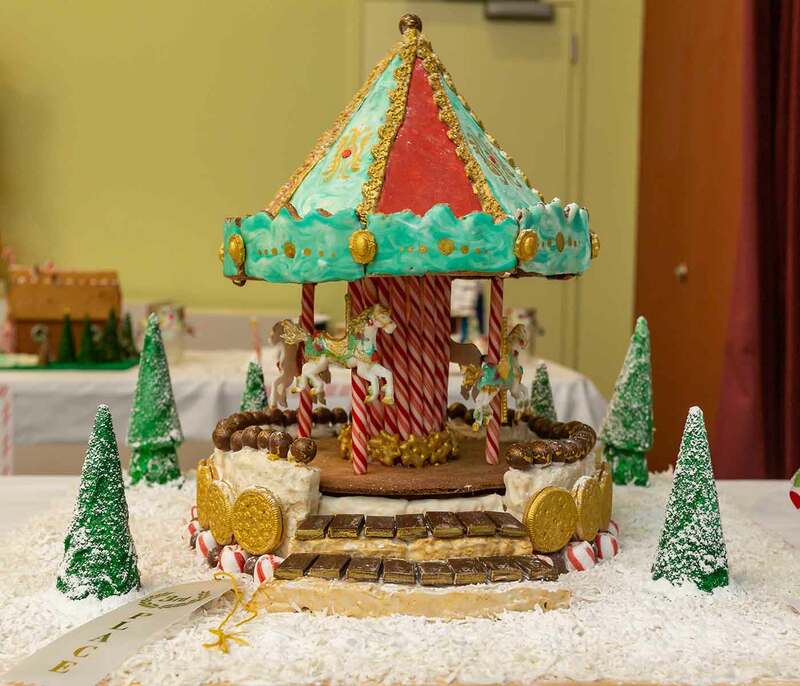 This is also your opportunity to bid in the silent auction for your very own gingerbread house. 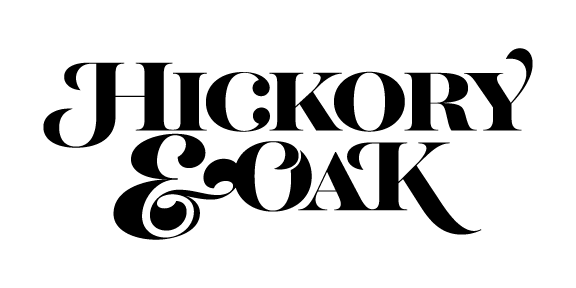 For information on reserving a table of 10 or individual tickets, contact Betty or Erin at 270-904-5000. 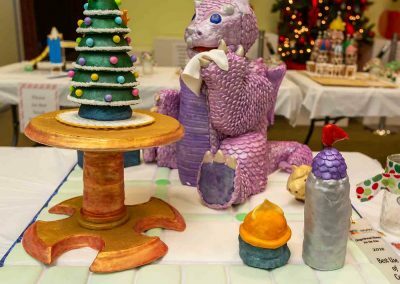 The final day of the Gingerbread Homes for the Arts Festival is Community Day where everyone is welcome to SKyPAC! 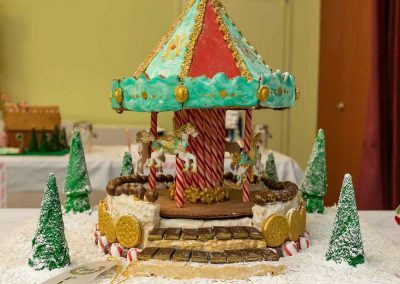 Get your photo with Santa, enjoy local entertainment, balloon and caricature artists, and build your own gingerbread house for $5.00! 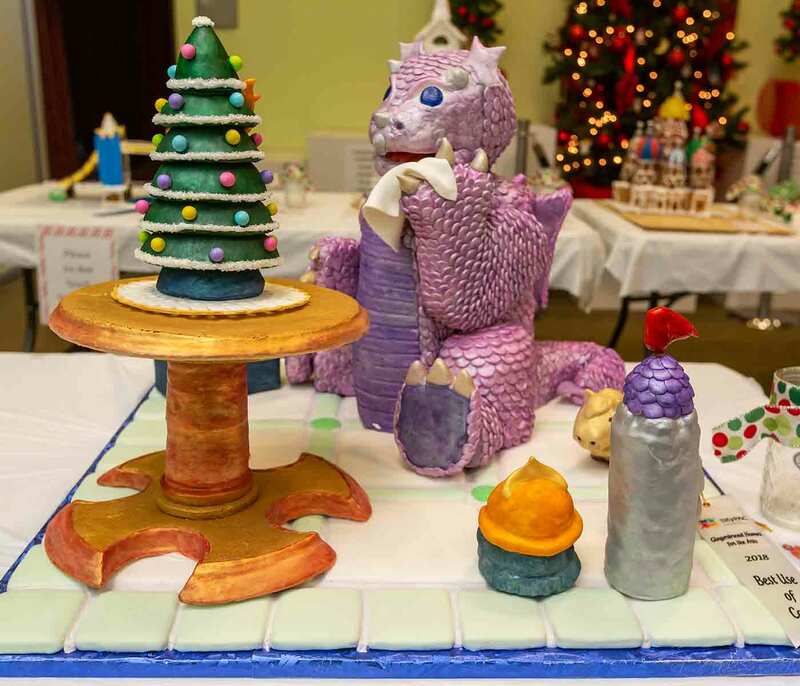 This is also your last chance to vote on your favorite gingerbread entry in the People’s Choice Awards.